On September 13, 2014, Eugene F. Green; Brother, Son, Father, Grandfather, Friend, was struck and killed by a Hit-and-Run driver who fled the scene. Today, over two years later, there have been no leads and no answers for his family. His killer remains at large. While Dr. Yolanda Green-Samuel understands that she can never bring her brother back, she has been tasked with the purpose of ensuring that other families don't feel the loss, anger and pain her family has had to endure. 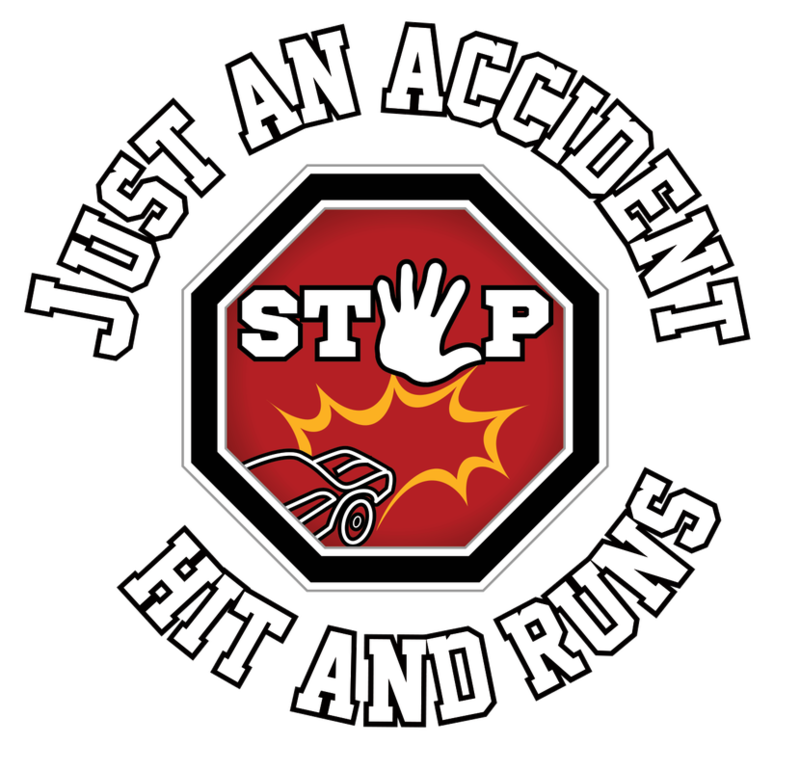 Founded in 2016, Just An Accident Stop Hit-and-Runs aims to produce one singular outcome: The reduction of Hit-and-Run fatalities in Florida to ZERO by 2021. Zero Fathers or Mothers taken away. Zero Husbands or Wives lost. Zero Brothers or Sisters killed. This task is Herculean. Hit-and-Run fatalities have remained flat in recent years, neither increasing nor decreasing substantially. Dr. Green-Samuel believes that with a Three-Pronged approach; Awareness, Education and Advocacy, not only is it possible to decrease hit-and-runs, it is possible to ELIMINATE them altogether. If you or a loved one have been impacted by Hit-and-Run violence, feel free to reach out to us using the form below. Just an Accident Stop Hit-and-Runs (JAAS), a 501 (c)(3) based in South Florida, was founded by Dr. Yolanda Green-Samuel. She established this required non-profit organization after the death of her oldest brother Eugene F. Green on September 13, 2014. Eugene was struck and killed by a hit-and-run driver who fled the scene. Today, three years later, his killer remains at large leaving no closure for his family. And while Dr. Green-Samuel understands that she can never bring her brother back, she has been tasked with the purpose of ensuring that other families don't feel the loss, anger and pain her family has had to endure. She believes that with a Three-Pronged approach; Awareness, Education, and Advocacy, not only is it possible to decrease these cases, it is possible to ELIMINATE them altogether. Hit-and-Run fatalities have remained flat in recent years, neither increasing nor decreasing substantially. In the past months, JAAS has been recognized by the Miami Urban League, collaborated as a community partner with the Florida Highway Safety and Motor Vehicles (FHSMV) during February’s Hit and Run Awareness Month, and have been featured in local radio, television, and newspaper outlets like WPLG Local 10, Hot 105fm, and the South Florida Times Newspaper. JAAS aims to build a national community of supporters to help reduce hit-and-run fatalities and the pain families endure.